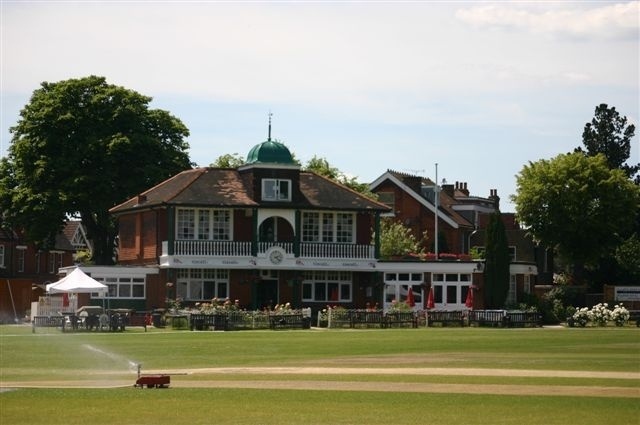 Ealing Cricket Club is available for hire to films crews to use as a base for filming or to hire the car-park. •	Tom Entwistle Function Room (downstairs). This room can be used to dining, used as an office during the day, green or rest room etc There is free wireless available at the club. It includes use of the toilets. Catering facilities are also available at EalingCC using our inhouse caterers Elite Catering. As above plus full tea / coffee making facilities, use of urn, bottled water for the day on set, snacks & biscuits.